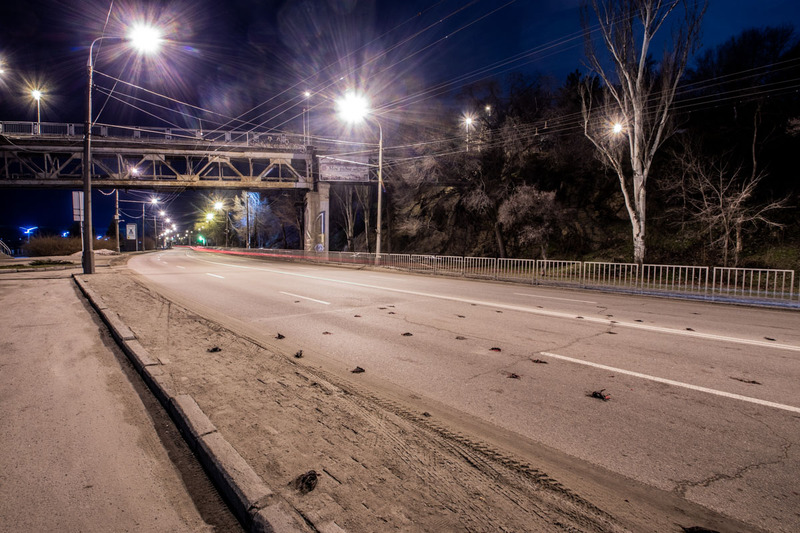 In the Dnieper on Sicheslavskaya Quay, many birds died, which fell on the side of the road and the roadway. The reasons for the mass death of the starlings are not known. Recall that in March last year in Western Ukraine, people were rescued by storks who returned on the eve of snowfall and blizzards. According to ” Informator “, the cars moving along the road tried to drive around the dead birds, but they covered almost the entire road. The publication does not exclude that the mass death of starlings is associated with their early return and frost. According to scientists, starlings return to Ukraine at the beginning and in the middle of March, and at first they are kept in packs. In a section no larger than 300 meters this Thursday, at least 40 birds appeared dead on one side of the Las Torres boulevard cycleway at the junction with Juan de la Barrera. In that area that concentrates several wooded areas, dozens of birds are concentrated every afternoon. In a tour of the area you can see on both sides of the bike path and even on it, bird carcasses. Dozens of birds are found dead near at the corner of 45th and Coulter. Amarillo Animal Management and Welfare said they have picked up birds at that location. The City of Amarillo said the birds might have flown into power lines or cables near the electrical station at the intersection. Xcel Energy Spokesperson Wes Reeves said they do not have any evidence of birds impacting their facilities at that intersection, and there have been no service interruptions related to animal contact in that area in recent weeks. 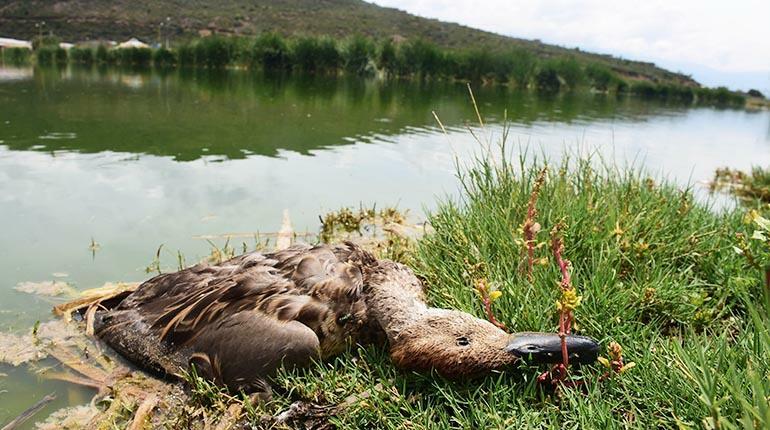 Almost 100 dead or sick birds have been brought into the von Arx wildife hospital at the Conservancy since mid-November . “It’s physically exhausting going back and forth and back and forth and it’s just sad,” said Adam DiNuovo with the Audubon Society. Adam has been making the 40 minute trek from Marco Island to the Conservancy almost daily, dropping off birds. He arrived Thursday with another container of sick birds, one of which didn’t survive the car ride. Results of necropsies done on the birds are still pending, but red tide isn’t being ruled out as a possibility. “I would expect that I would be noticing red tide symptoms Monday on the beach,” said DiNuovo. Federal and state authorities are investigating a mass bird death in Hillsboro, west of Portland. Audubon Society of Portland Conservation Director Bob Sallinger says it’s possible the smaller birds were poisoned and the larger, predatory birds died after eating them.